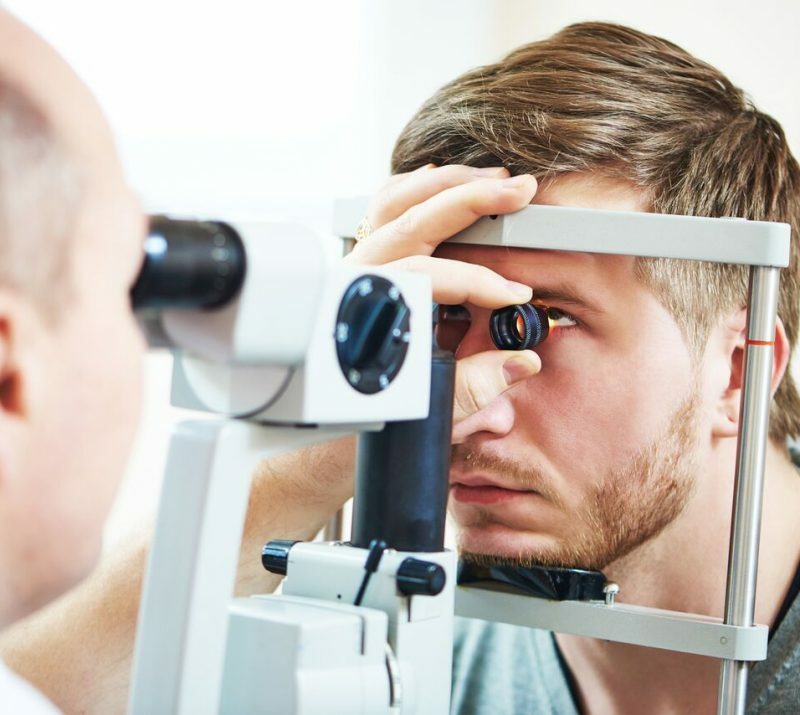 During your dry eye exam, your doctor will perform a series of clinical evaluations to determine the most likely cause and severity of your dry eye disease. 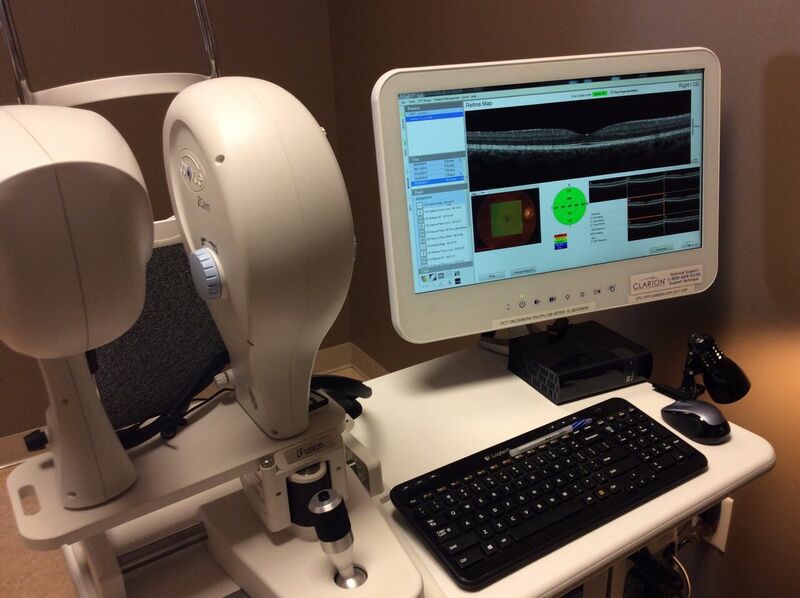 Next, you and your doctor will create an individualized treatment plan to help manage your symptoms going forward. 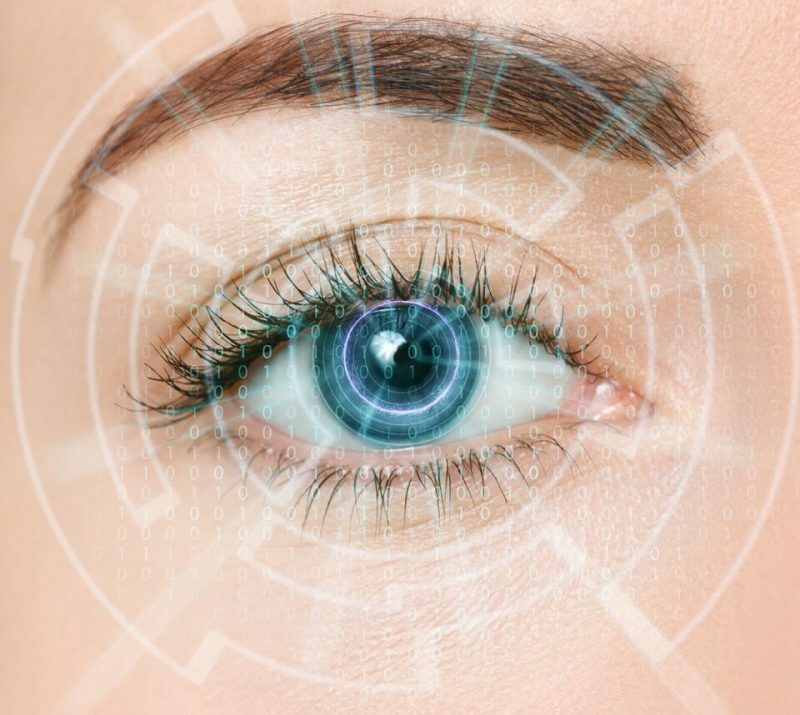 It all starts with a dry eye questionnaire, which helps to communicate your daily symptoms and monitor how you are doing over time. 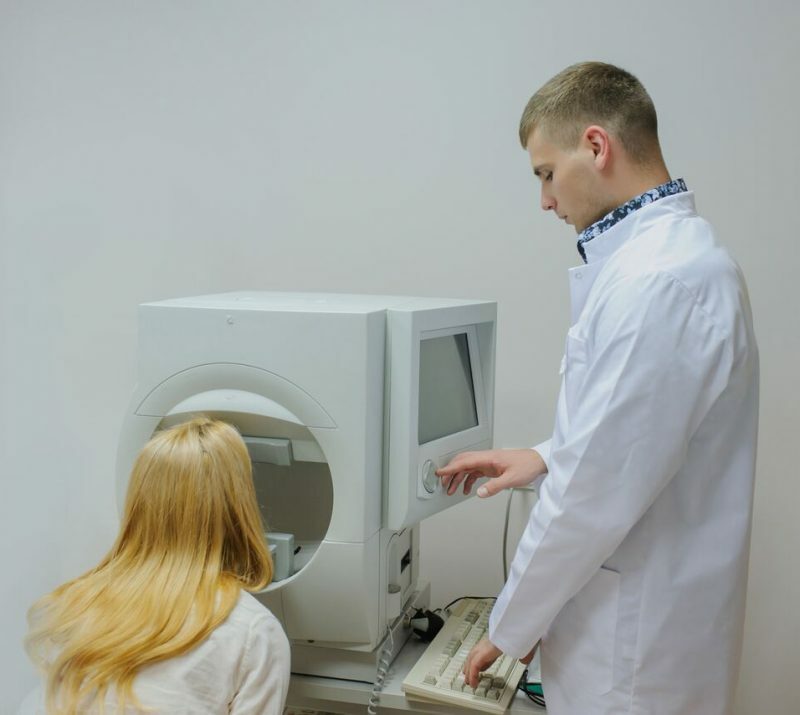 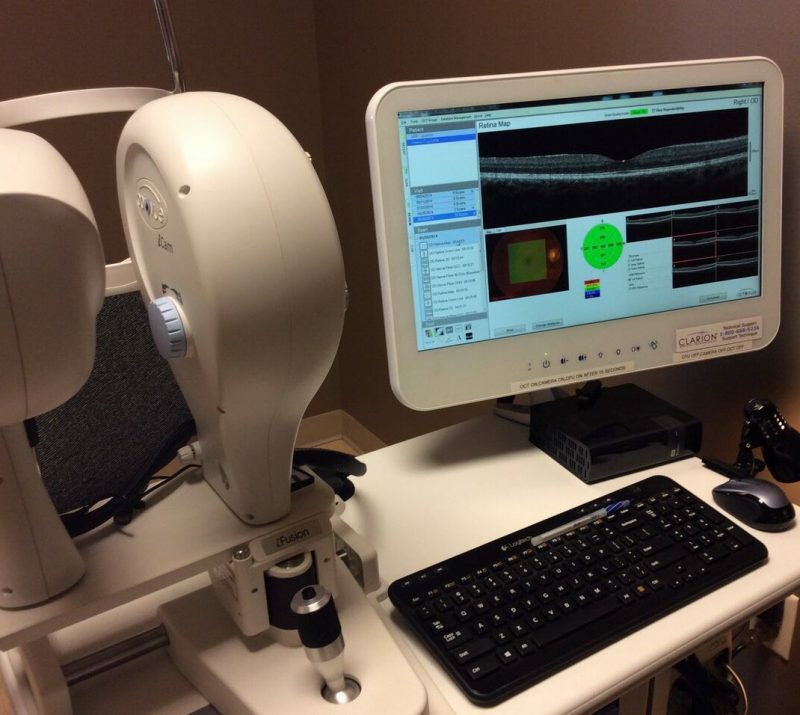 You will then undergo a tear film analysis where the quality and quantity of your tears will be directly measured using specialized equipment. 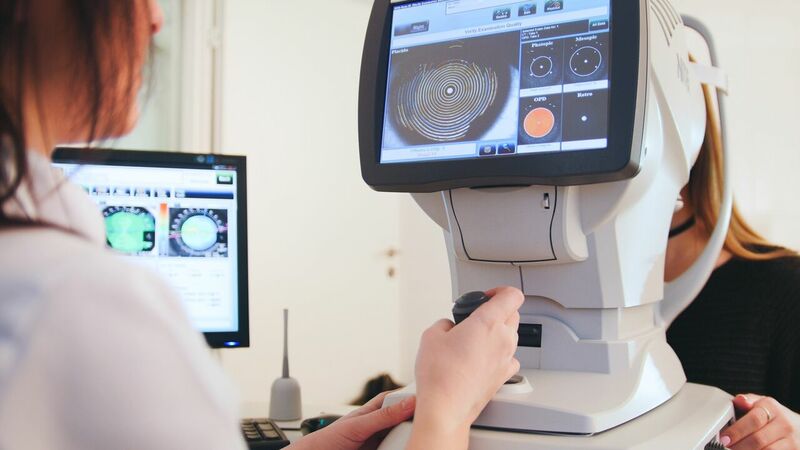 Finally, your doctor will take a close look at the ocular surface of your eyes as well as the inner eyelid Meibomian glands to evaluate their functional capacity. 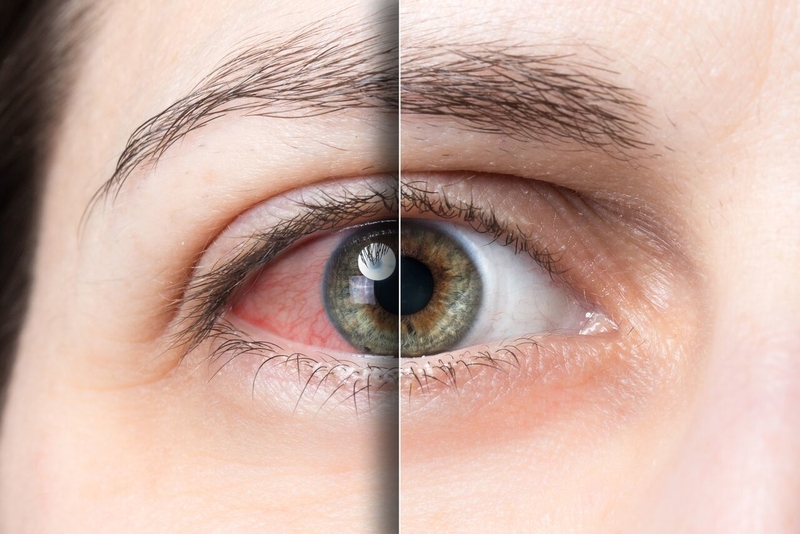 The Meibomian glands are responsible for producing lipids (oils) that coat and stabilize the tear film from evaporation. 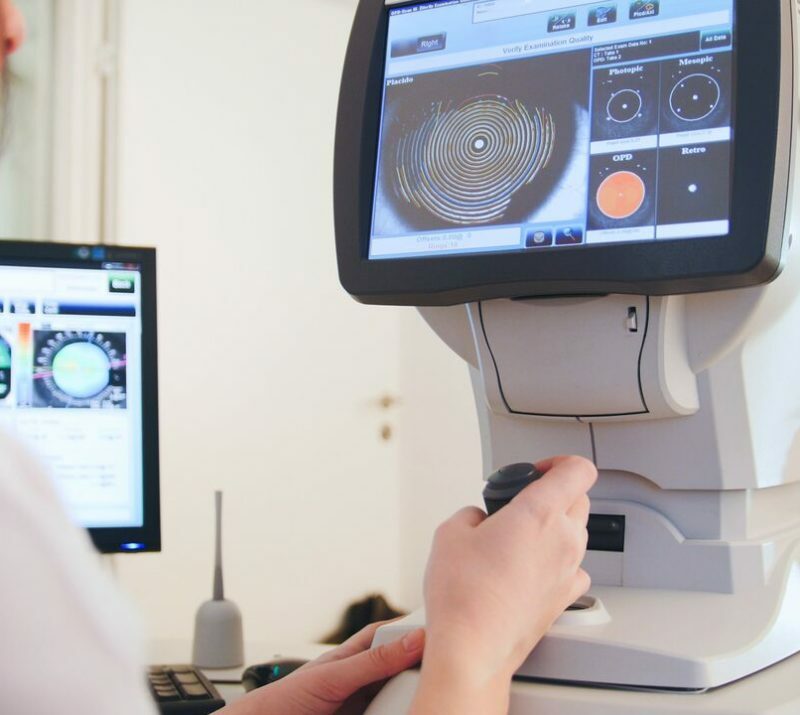 86% of patients diagnosed with dry eyes suffer from Meibomian Gland Dysfunction (MGD). 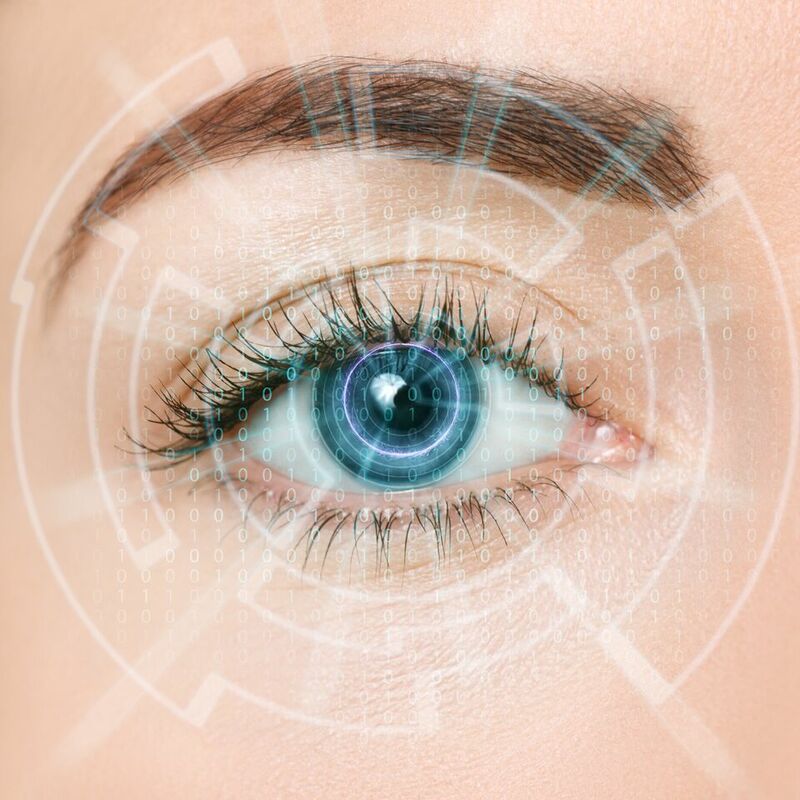 However, there are other potential factors such as low tear production or unbalanced corneal neural output. 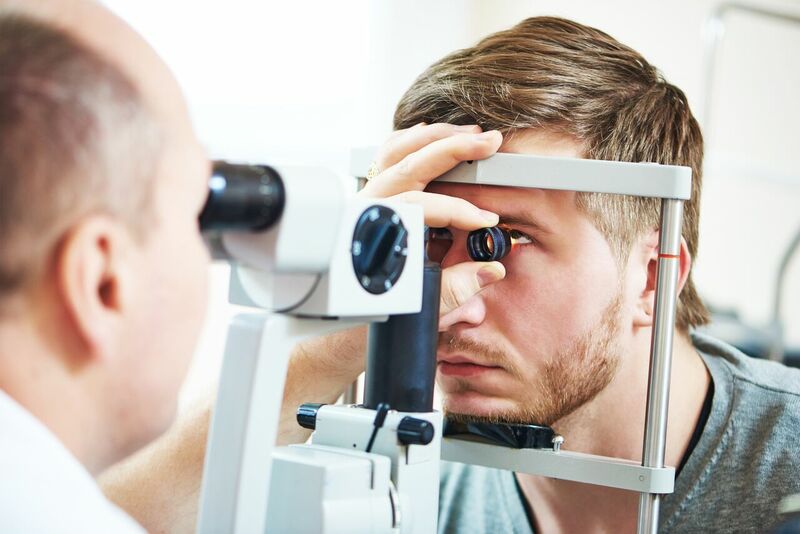 Better understanding of what is causing your dry eye symptoms will help your doctor to determine the best treatment strategy for you.